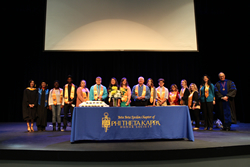 GBC students were inducted into the Phi Theta Kappa Honor Society Saturday, May 12. 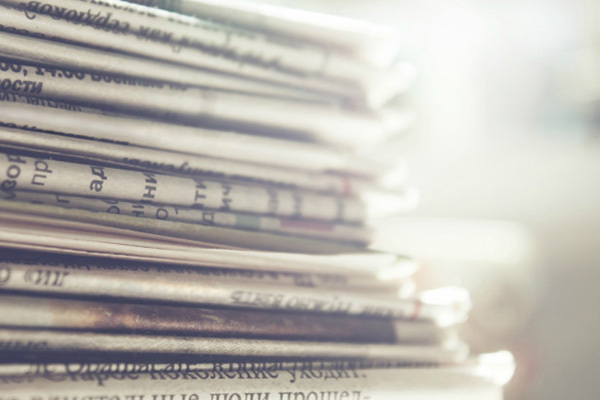 In order to be eligible for invitation into the honor society, members must have completed 12 hours of coursework and maintained a grade point average of 3.5. All eligible students receive an invitation to join once each semester. Invitations are sent out the semester following when criteria are met. 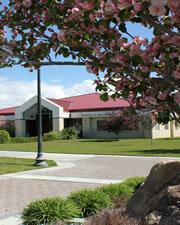 Phi Theta Kappa (PTK) is an international honor society of two-year colleges, and two-year academic programs. It's the largest honor society in American higher education, with more than 1.5 million members and 1,200 chapters located in all 50 states and abroad. PTK is also one of the largest collegiate honors societies world-wide. Scholarship: Academic study or achievement; learning of a high level. Leadership: The state or position of being a leader. Fellowship: Friendly association, especially with people who share one's interests. Service: The action of helping or doing work for someone else.